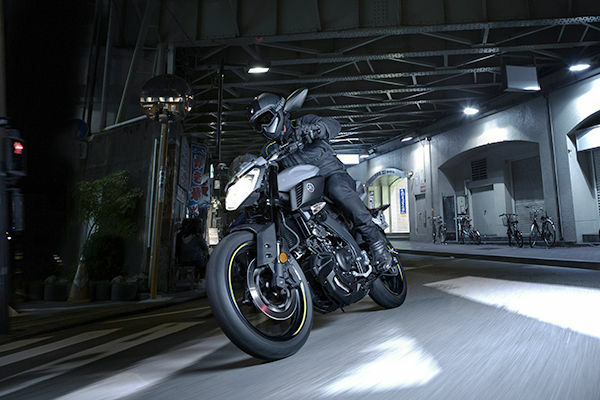 Pick your bike, take your CBT and ride. Ready to take on the road? We sure hope so. We've got a fantastic wide selection of quality learner friendly scooters and motorcycles from both Honda and Yamaha including the critically acclaimed Honda CB125F and the loved Yamaha YZF-R125. 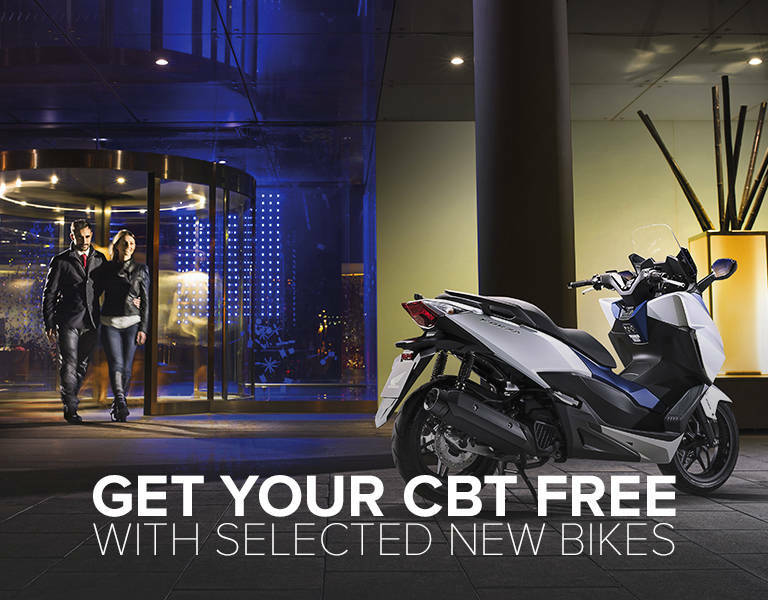 We're offering a free CBT with all new Honda and Yamaha 125 motorcycles and scooters bought during March, so you don't have to worry about the cost of getting onto your new machine. What's even better than that? 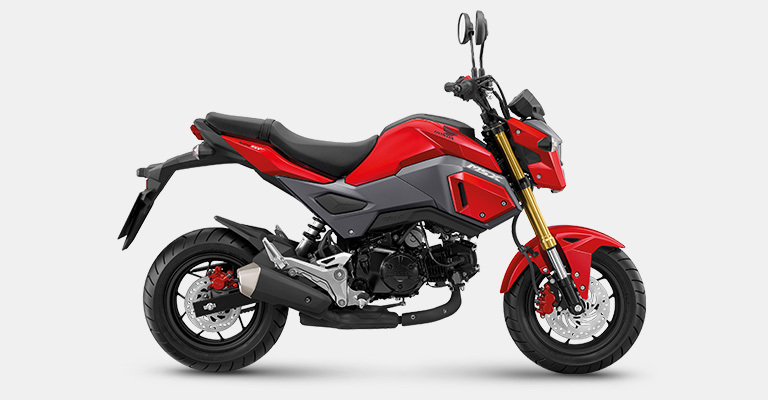 We're also offering brilliantly low rate finance on selected Honda 125cc bikes, so you could spread the cost of your new machine and make getting saddled up even easier and more affordable. Just one of your choices. Want the perfect example for your open road conquest? Look no further. 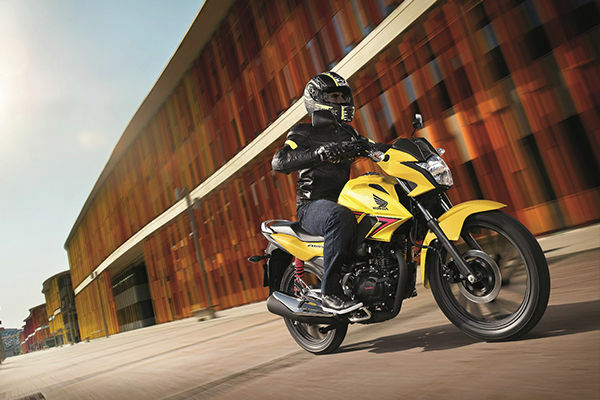 The Honda MSX 12 combines nimble, youthful energy with the experience and confidence of a bigger bike. Fun? Check. Affordable? Check. Available on low rate 1.9% APR finance, there's never been a better time to take on the road. VPL Terms and Conditions: New MSX125 (all year models) registrations from 01 July 2017 to 30 September 2017. Subject to model and colour availability. Representative Example based on 1.9% VPL; Offers applicable at participating dealers and are at the promoter's absolute discretion. Indemnities may be required in certain circumstances. Finance is only available to persons aged 18 or over, subject to status. All figures are correct at time of publication but may be subject to change. Honda Franchise Dealers are credit brokers, not lenders. Credit provided by Honda Finance Europe Plc. Cain Road, Bracknell, Berkshire RG12 1HL. Honda Financial Services is a trading name of Honda Finance Europe Plc. a company registered at Companies House No 03289418. Honda Finance Europe Plc. is authorised and regulated by the Financial Conduct Authority, Financial Services Register number 312541.